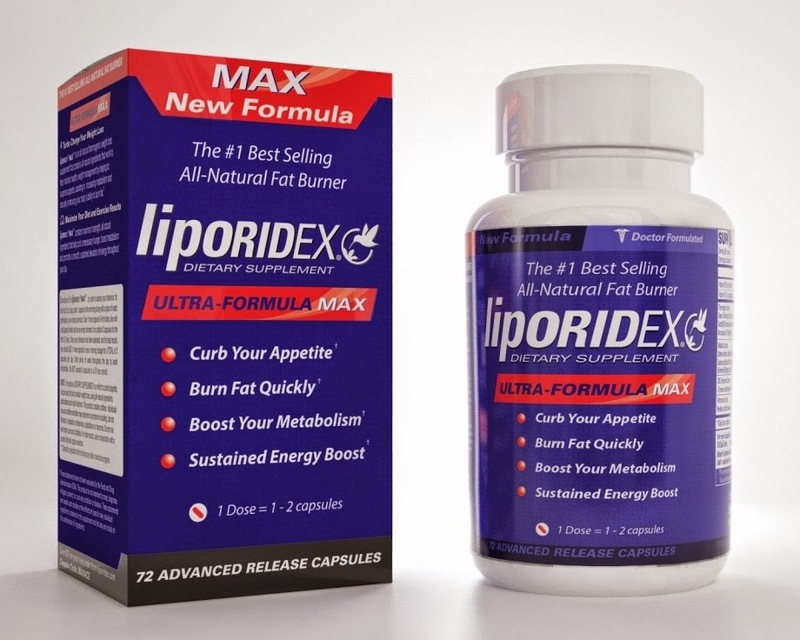 Product Review: All Natural Fat Burner, Liporidex Max. Isn't it annoying sometimes when someone just screams "Morning!!!" at you? Hahahaha! I feel you o jare. Hope you had a nice holiday? So here's the gist why i have been going to the gym this past week. I was testing a product. 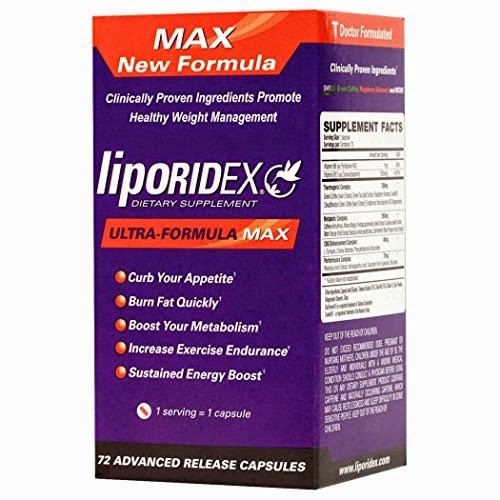 Its a natural weight loss pill and fat burner. I heard and read so much about it, but i don't like taking some of the reviews I read online for what they are. I wanted to be sure so, I started using it some few weeks ago, but first working out at home as usual, then decided to switch to gyming and see if I would get better results. so here goes the gist. Ever since I lost weight and it was visible, some people have been on my case, asking me to give them my "secret" what i used to lose all this weight. Some say "please tell me, what did you drink?" Like as if i drank some water that magically made me slim down. Hahaha! Till today, they still don't believe that someone (a Nigerian!!) can actually eat right and lose weight naturally. But I thank God for vindicating me, some of you guys are trying out the method of eating right and its working. I just recently started testing products for the sake of the blog and reviews. Thing is, some people, even if you give then the "so-called" thing to drink, they will drink 2 gallons and still wont lose weight. Doubt has gotten the best of them, its a pity. I like to say it how it is, sorry if i sound offensive. It gave me NO side effects. compared to 2 others which I tried and had to discontinue due to minor side effects. I won't review them. It curbs appetite. I noticed i didn't crave sugars and snacks all through. I had to force myself to eat most times. It helped to boost my metabolism, without the jitters that come with some other weight loss pills i tried. This one is subtle. Although my coffee could have given me the same effect. I still like it. It didn't interfere with my sleep. I always took the recommended dose anyways. The price is about N8000. I think its worth it compared to other really expensive ones. The dose says 3 pills total in 24 hours, but to start with 1 pill in the mornings before breakfast. I took 1 pill in the mornings for the first 3 days, then 2 pills subsequently, always 20 mins before I begin my workout in the morning. The gym didn't really make much difference, only that I sweated more because the gym was always hot which I loved. I don't like exercising in a cold room. Even at home, I switch off the fan and air conditioning so that I can sweat more. This product is good, I would recommend it for anyone who needs a boost with their workout. If you don't want to take pills, I recommend you try normal strength coffee, it will give you the same effect. For great results while taking any fat burner or weight loss pills, it is advised to eat clean and exercise always. Also make sure you consult your doctor before you start them. I DO NOT sell this product, but you can find it on Amazon.com or any major drug store. Ehen, in other news: one thing I noticed about the gym i went to is that, some people get there early, they take over some machines, and never want to leave. One day, I purposely spent an extra 20 mins to see if the guy on the "cable tower machine" (the one used to work the arms) would leave so that i could use it, he just perched there like its his inheritance, imagine!. Till today, I never got to use that machine, i just dey look am. Maybe I need to inform the owner to do something about it, because with the packs and muscles on that guy, I dare not tell him my mind, na heavy blow he go use reply me. Lol! Please give me names and addresses of gyms within Ikeja, Maryland, Ojodu area, I want to start reviewing them one by one. Maybe they would improve on services. What do you think? Take care and God bless y'all. P.S: Don't forget to register for the coming weight loss challenge, no more excuses o! It promises to be fun filled!!!!!! Hi MissyO. I have mailed u. Thanks. You are right MissB, its easy to get used to the same equipment and keep using them for years without seeing results. Hmmm, My dear here's my opinion: before now(after losing weight) I never used to drink coffee and the likes like power horse and red bull, they used to make my heart skip 100 x per second plus serious headaches. Lipton was my thing. I don't even know how i got to this level with coffee. I don't dare red bull o, i haven't taken it in over 3 years. The product is too strong in my opinion. Lucozade on the other hand is cool, i have tried that and its not harsh. its really refreshing and will give you the boost you need. I say stick with just lucozade if you have to. Thanks and Take care. Hey cheliz.I've been hearing of one Trim and Fit diet coffee in the market now..Can you do a review on it? Ok I'll look for it and try it out. Thanks. Oh you said it all DA. No need to go spend that kind of money on something that will last me barely 2 weeks. I will read some reveiws on it though and see if its worth sharing here. Clean eating for life!!! Woohoo! Thanks dear. Thanks Yomzy. I will mail you in a bit.